What can't you do with your SMSF? To place this video into your website, use the embed code above. 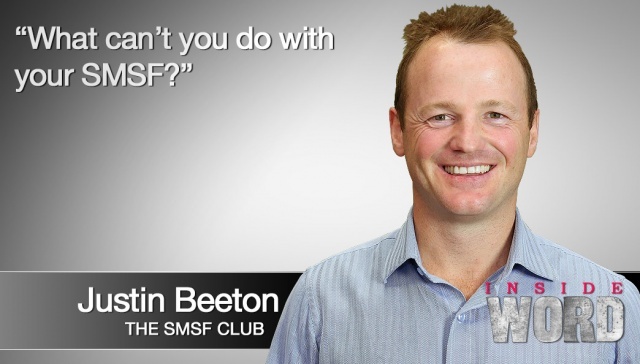 Justin Beeton, The SMSF Club: What can't you do with your SMSF?